Join the Marine Litter Watch to track marine litter! Plastic is not so fantastic when it pollutes your favourite beach or the sea where you swim. Each year an estimated 8 million tonnes of plastic ends up in the world’s oceans. That’s the ′equivalent to five grocery bags filled with plastic for every foot of coastline in the world′. Are you concerned with the litter building up in our coasts and seas? Then take action against marine litter and get involved in the Marine Litter Watch Month to be held from 17 September to 16 October 2018! The Marine Litter Watch is a European Environment Agency initiative that aims to combat the marine litter problem. Through a participatory science approach this initiative empowers individuals and communities to take up action and fill in the data gaps that hamper the implementation of essential measures towards litter-free coasts and seas. The one-month pilot beach surveys will deploy a harmonised monitoring approach, following the “Guidance Document on Monitoring of Marine Litter in European Seas” developed in 2013 by the Technical Group on Marine Litter of the Marine Strategy Framework Directive, a European Union legislation that aims to protect Europe´s seas and ensure its sustainable use. The data collected will feed directly into the European Environment Agency database underlining the need for urgent action and will strengthen policy implementation at local, national, European and Regional Seas Conventions levels in meeting targets and commitments set in tackling marine litter. The Marine Litter Watch Month is an initiative carried out in close collaboration with the Marine Litter Watch community members: MIO-ECSDE, HELMEPA, Institute for Water of the Republic of Slovenia, Legambiente, Marine Conservation Society, MARNOBA, National Institute for Marine Research and Development of Romania, Plastic Change, Portuguese Association of Marine Litter, Surfrider Foundation Europe, KAI Marine Service, EMBLAS II/SOI State Oceanographic Institution. 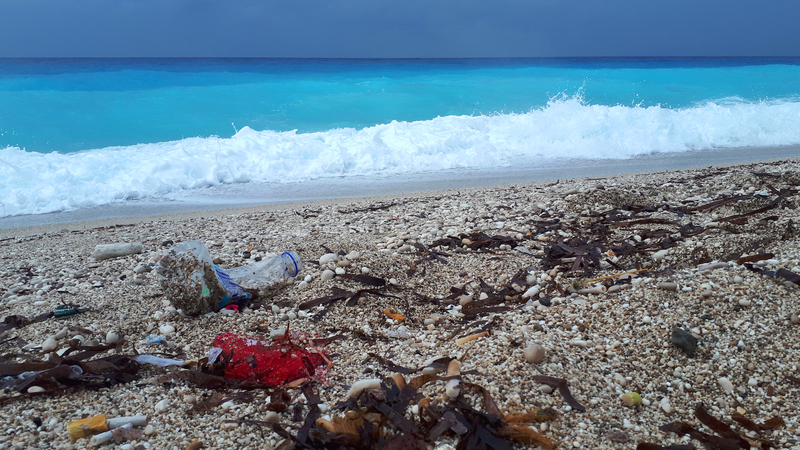 For more information on how to get involved, please contact marinelitterwatch@eea.europa.eu or the MIO-ECSDE Marine Litter Watch focal point vlachogianni@mio-ecsde.org.